I have no confidence in [the first chapter]…, and I have only the vaguest notions of how to proceed. Not ever intending any sequel, I fear I squandered all my favorite “motifs” and characters on the original “Hobbit”. I am as susceptible as a dragon to flattery, and would gladly show off my diamond waistcoat. I read the story…and was so enthralled that I could do nothing else until I had finished it. My first criticism was simply that it was too short. The sequel to the Hobbit [sic] has remained where it stopped. It has lost my favor, and I have no idea what to do with it. 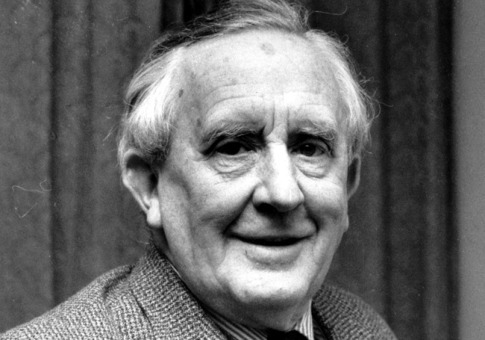 I am personally immensely amused by hobbits as such, and can contemplate them eating and making their rather fatuous jokes indefinitely; but…Mr Lewis says hobbits are only amusing when in unhobbitlike situations. The writing of The Lord of the Rings is laborious, because I have been doing it as well as I know how, and considering every word.